The goal of parenthood is to raise healthy and competent children who are prepared to meet the challenges of life. But because infants, children and teenagers do not come with a user’s manual, parents often turn to parent education experts and programs for tips and guidance on best practices. 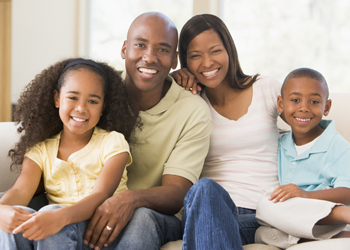 Whether parents need information related to fatherhood, incarcerated parents, developmental milestones or parenting support, Ohio State University Extension Family and Consumer Sciences offers research-informed parent education programs that fit a variety of needs. Although formats vary, programs are typically conducted as multisession series during which instructors meet with parenting groups over the course of several weeks.